Patty Hogan's practice is concentrated in the area of intellectual property. She has had extensive experience prosecuting trademarks in the U.S. Patent & Trademark Office and in litigating trademark, copyright, false advertisement and unfair competition matters in federal and state courts throughout the United States. 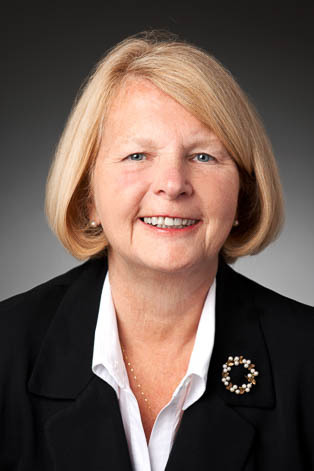 Patty has taught trademark law at the University of Cincinnati College of Law and served as an adjunct professor at the College of Mount St. Joseph. She has also provided expert opinions in trademark litigation.